I started skiing when I was 5 and right from the start I loved being out on the mountain, the fresh air, the big skies and the thrill of speed. Even then I think I knew that skiing would play a big part in my life. It meant leaving my home town of Walberswick in Suffolk and in 2016 I joined the New Generation team in Courchevel and achieved my BASI2 qualification in their Gap course they supply. I plan to achieve my BASI level 4 qualification in Villars. I have worked with New Generation since December 2016. 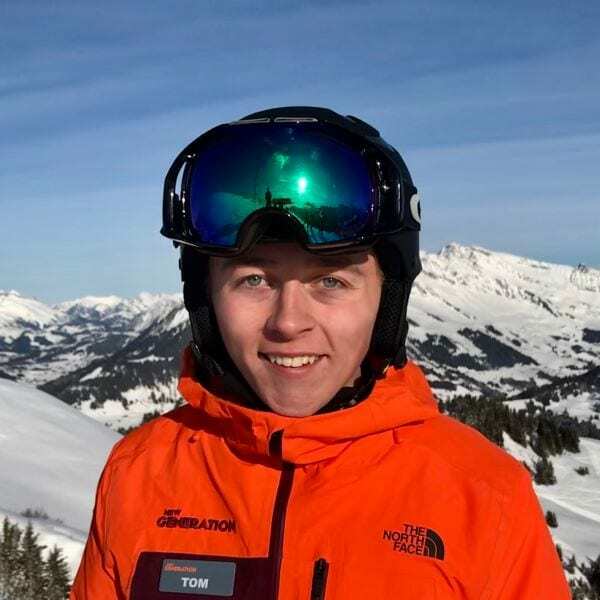 Fancy a private lesson with Tom on your next holiday?